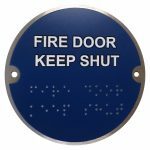 Our engraving machine can be used to engrave all manner of notices and signage, as well as produce braille signage. 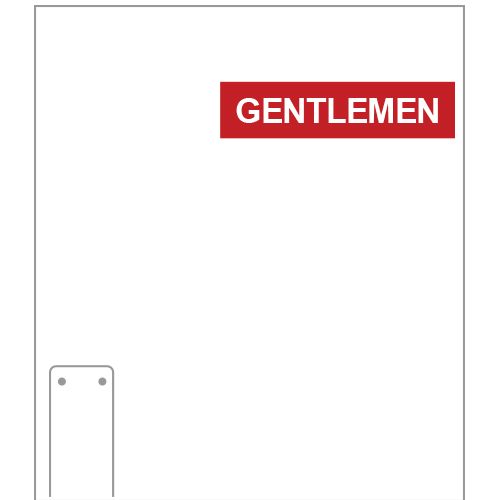 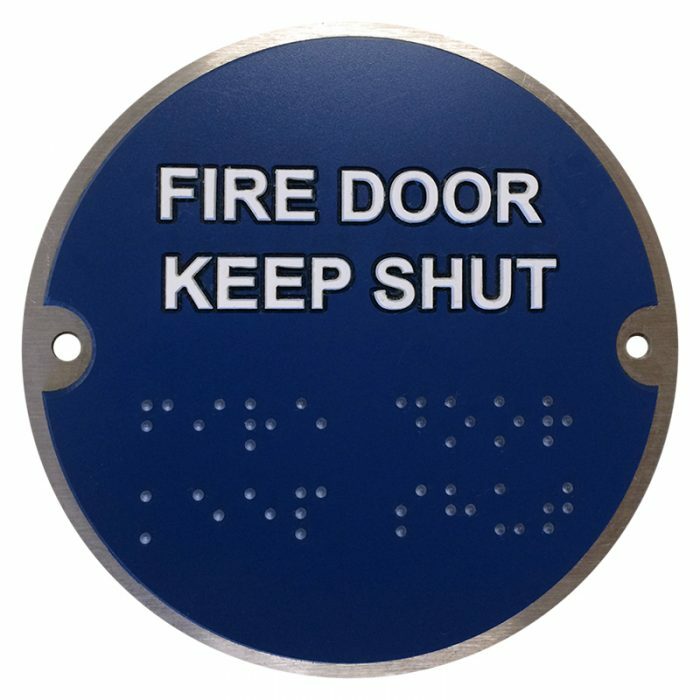 Braille signage can be incorporated into any of our standard products from Fire Action Discs, to emergency exit signs. 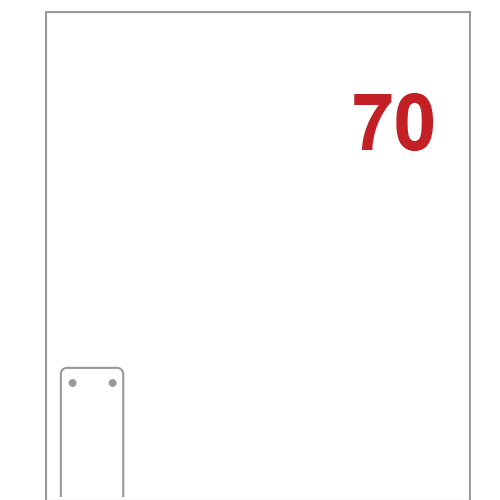 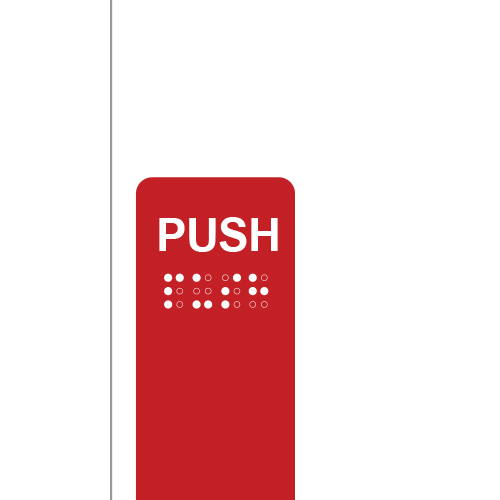 We can also manufacture braille specific signs which indicate fire exit directions, building directions and signage as well as instruction information such as ‘Ground Floor’ for a lift button location notice. 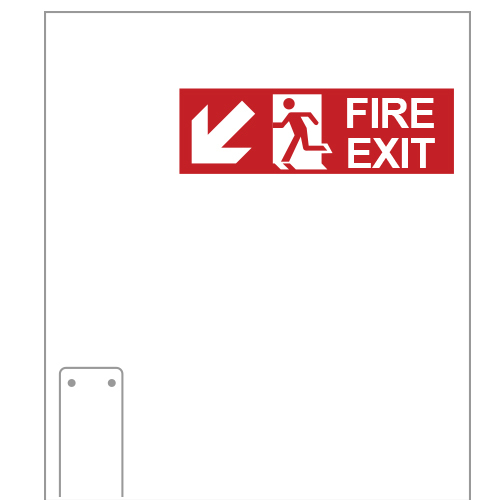 All signage can be produced on a range of materials engineered for screw fix or self-adhesive fix. 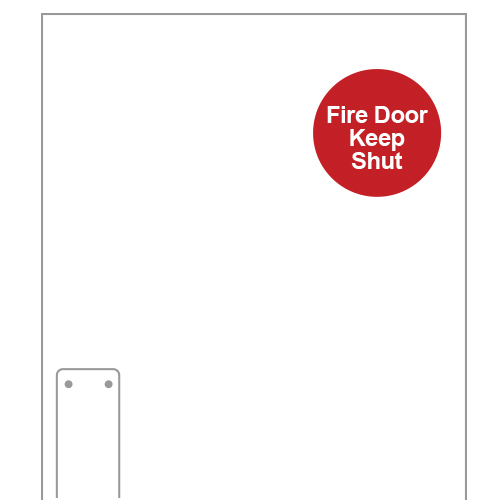 We can accommodate manufacture of signs to suit your requirements.